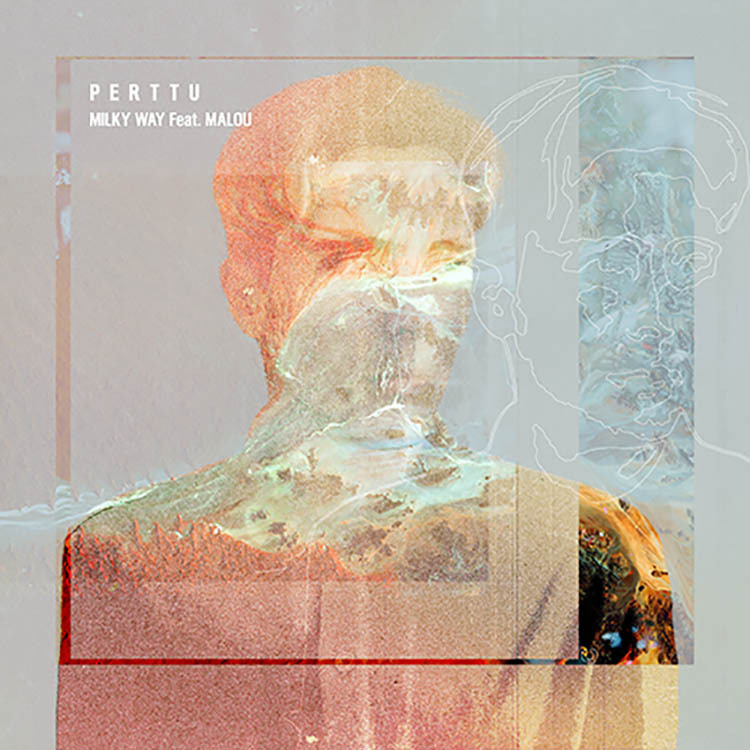 We have been captivated by Perttu‘s new single “Milky Way” since we first heard it, and it’s still getting an unreal amount of plays through our speakers. The Finnish born producer was inspired to make this track after stumbling upon a starry sky whilst travelling in Spain. Having got back and called upon vocalist Malou, the result is a fantastic electronic-leaning pop sound with almost classical instrumentation and a flickering beat. Ideal for summer evenings, you can get your ears around “Milky Way” by streaming it below.